SEO is the biggest source of traffic for websites and blogs. Day by day, the importance of SEO is increasing and website owners want to increase their ranking. Now, some SEO techniques are good and some are bad. Definitely, you have to do good SEO. You will use best of them. In this article, you will know top 10 SEO tips to improve your website ranking in search engine. There are many SEO tips, but we will discuss here only top of them. Here are top 10 SEO tips that will boost your website ranking. These tips are suggested by professionals and experts. 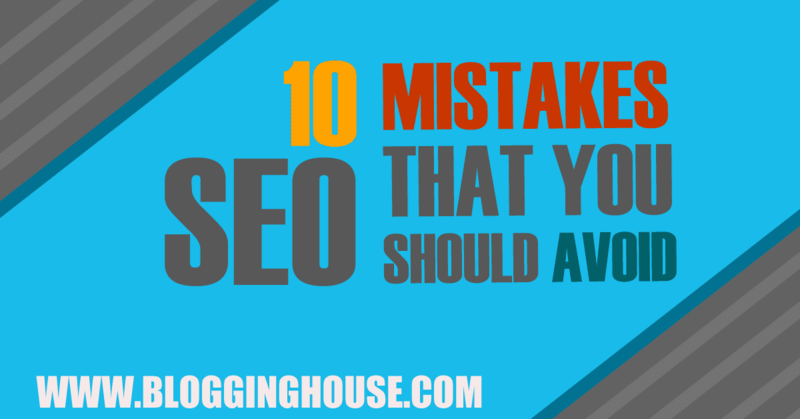 #1 from Top 10 SEO Tips. In every era, Content is king. Google can detect original, unoriginal, unique and copied content. Website with quality content will rank better on Google. So, try to write quality content. No comprise can be made in the quality of content. You can say search engines are hungry for content. Write in-depth articles with at least 800 words (recommended). 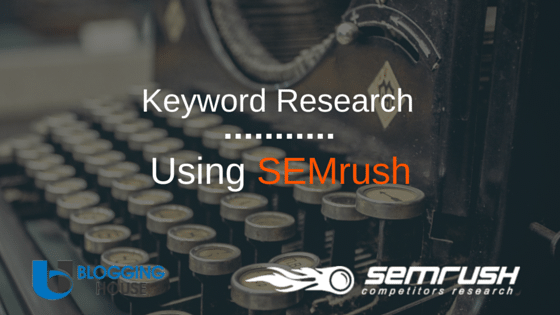 Avoid keyword stuffing. Keyword Stuffing spoils user experience and Google will know it soon. As you know that page speed is one of the most important things in website ranking. If your website takes more than 5 seconds to load, then the visitor will not wait and will not visit your website. If the visitor will leave your website then you will get a high bounce rate and you will not get good ranking in search engines. So, make sure your website is faster. Never forget about meta tags. Meta tags will help you to define a title and description of your post in search engines, then it will easy to get clicks. In WordPress, there are some good SEO plugins which are providing many features including meta tags. I recommend WordPress SEO by Yoast. Sometimes people prefer image search over web search. Always create ALT tag and write focus keyword in it. By this, you may get visits from image search. Use high-quality images and make your images attractive. Use Adobe PhotoShop to create images for your website. Reduce file size of your images. Images are also a good source of traffic. I have seen many people, which prefer images over text. One of the most important tip in top 10 SEO tips, URL structure help search engine to crawl your website. You should make your URL structure clean, simple and describes your article. Avoid dynamic URL which contains “? , ! , @” or some other symbols like that. Google recommends, use hyphens (-) instead of underscores (_). If words of a sentence are connected by an underscore then it will be treated as a single word by Google. E.g. one_line_word is onelineword in the view of Google. The title tag is the first thing which is seen by user’s eye. If the user like title, then he may click the link. Search engines also give importance to the title, actually it’s a part of SEO. The title represents the page or article. To optimize the title, do these things. Your title should be not be too short nor too long. The title should be more than 40 characters and less than 70 characters. Use keyword in title. Use the unique title tag. Your title tag should describe your article and also place brand name at the end of the title, e.g. – Blogging House. If you have not written any article on your blog from months, then you have done wrong. You should update your blog regularly and provide fresh, unique and useful content. Don’t post outdated articles or something like that. For the news or magazine websites, updating or uploading fresh content is important. Actually, it impresses the user and give him a lot of information. Build quality links not 100s spam links. Well, Google can easily detect bad links and your website may get banned. Build backlinks on authorized websites which have a flow of trust. Be careful about one thing while building backlinks, Quality over Quantity. That’s means, quality of backlinks matters not quantity. 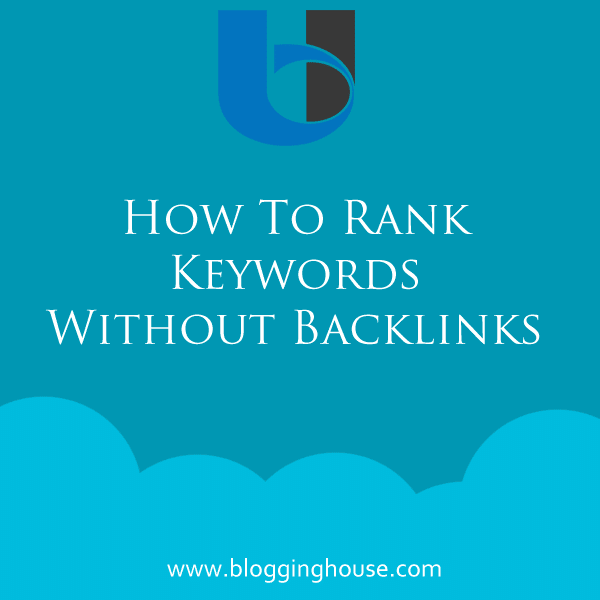 I think guest posting is best method to get backlinks. Most of the bloggers post spam comments on other blogs, but that’s not good. Never spam. Some black hat SEO techniques like hiding text that is including a keyword or something like that. You may aware about the black hat or illegal SEO techniques, these techniques are very dangerous and harmful to your website. These techniques may rank your website for a few days, but Google will know about it soon and your website may get banned. So, better to do your SEO with white hat methods. By 21st April, 2015, Google have made some interesting changes to its search algorithms. This update will give a boost to mobile friendly websites in mobile search results. This update is also known as “mobilegeddon“. That’s means which websites that are not mobile friendly may rank well on the desktop search result, but they may not show on mobile search results. Now you should make your website mobile friendly so it can rank on the desktop as well as on mobile. Basically, mobiles are also a good source of traffic. Most users prefer mobile for browsing. This update has caught the attention of web developers and most of them are editing their themes to make them mobile-friendly. 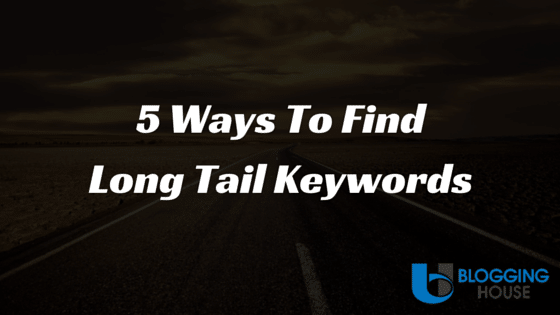 This tip is also important in top 10 SEO tips. 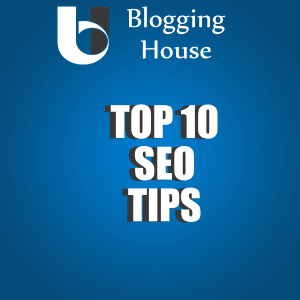 Now you are aware of top 10 SEO tips that we have mentioned above. Basically, these tips will work on every website. Now, try to improve SEO of your website and give us your opinion about these SEO tips in the comment. So, we can aware about your point of view. Don’t forget to share this post. If you like this article then please subscribe to this blog. SEO is most important for blogging.i thing that may be user-friendly and easy use. thank for sharing your information with us.